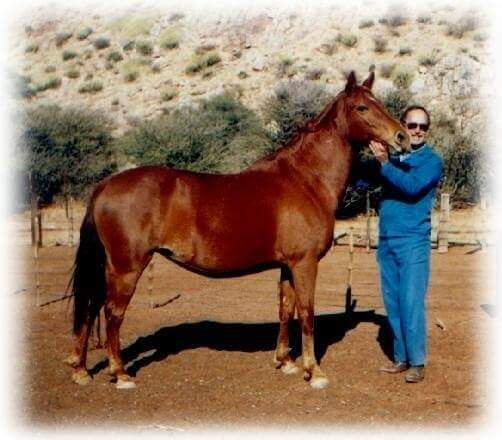 The Kleinwitberg stud was established in 1969 in the Northern Cape, and consists of six brood mares out of the Patroon (Poepies) line. 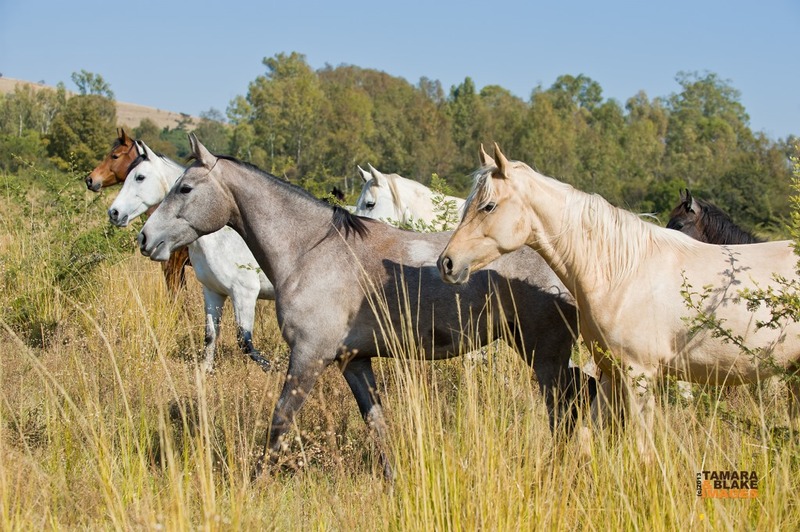 Horses are selected for their calm temperament, love for people and intelligence. Strict evaluation of athletic, graceful movement, balance and a natural proud appearance. 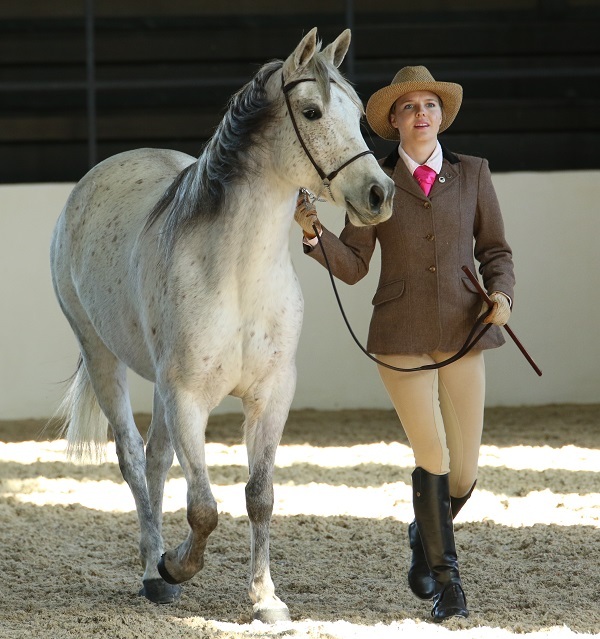 Horses with high head carriage, strong loins and correct leg conformation are essential. 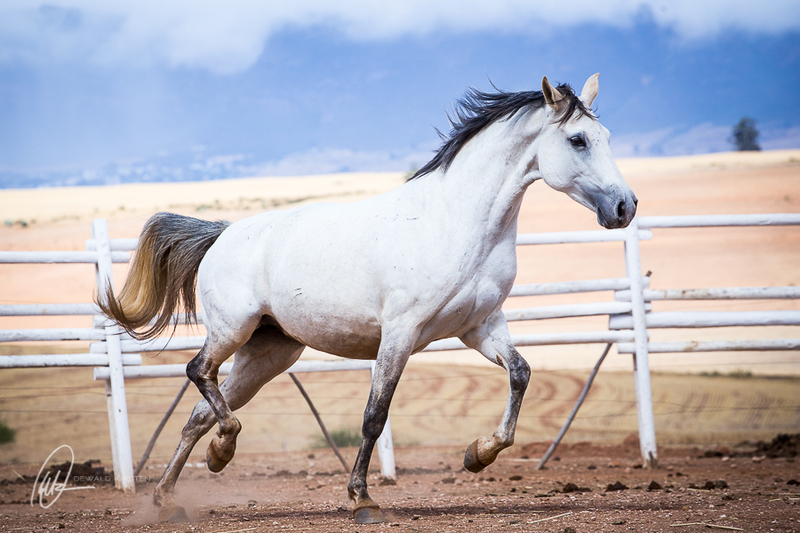 Only quality horses with exceptional spirit, high level of endurance and which keep condition in the veldt are selected. 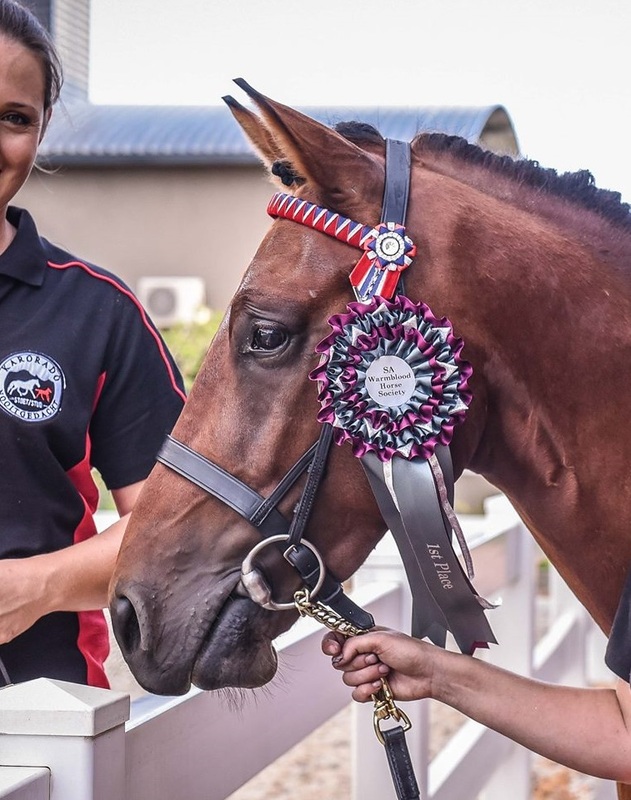 Versatile horses which can be utilized as show, farm, sport, child, pleasure and breeding horses are available at the Kleinwitberg Nooitgedacht Stud. 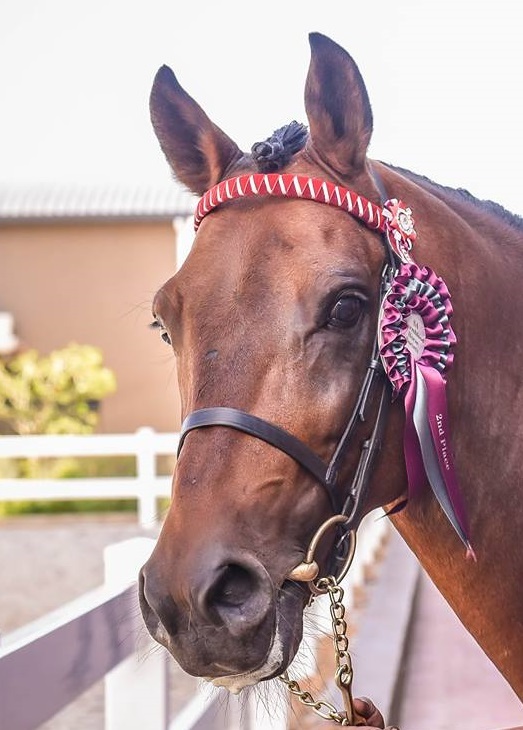 Kleinwitberg Nooitgedacht Stud strives through continuous selection based on an objective measuring system and a sophisticated breeding, schooling and training program to produce horses that will excel in the sport arena as well as pleasure horses. The Breivilo Horses is line bred on the stallion N Logan. 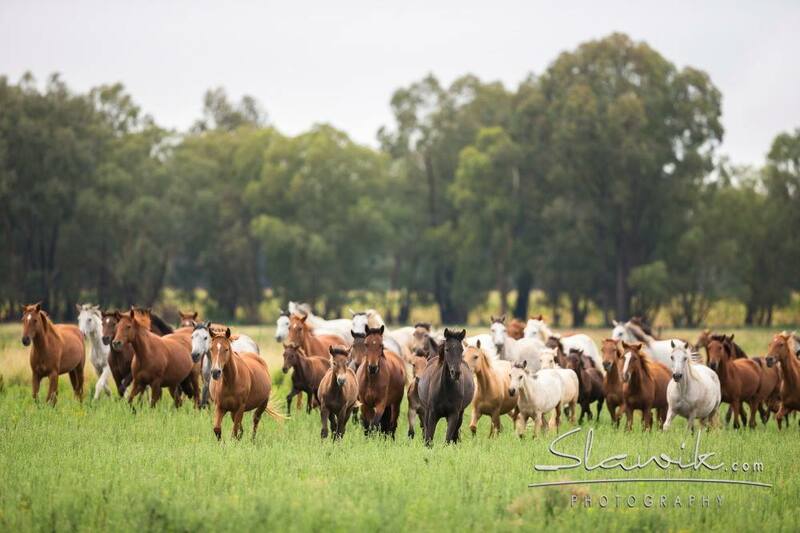 Our stud was founded during 2013 with the acquisition of the bulk of the Impendulo Nooitgedacht Stud's Broodmares and foals that gave us the fortunate opportunity to make use of a wide selection of bloodlines. 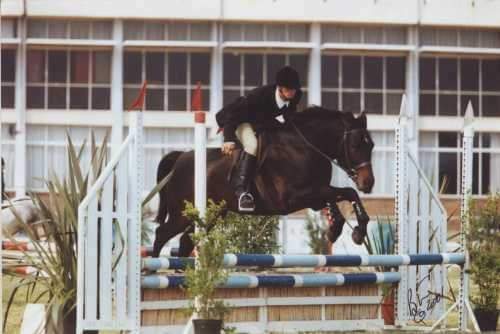 The 2012/2013 foals were sired by Adup Eno that currently competes successfully in jumping. 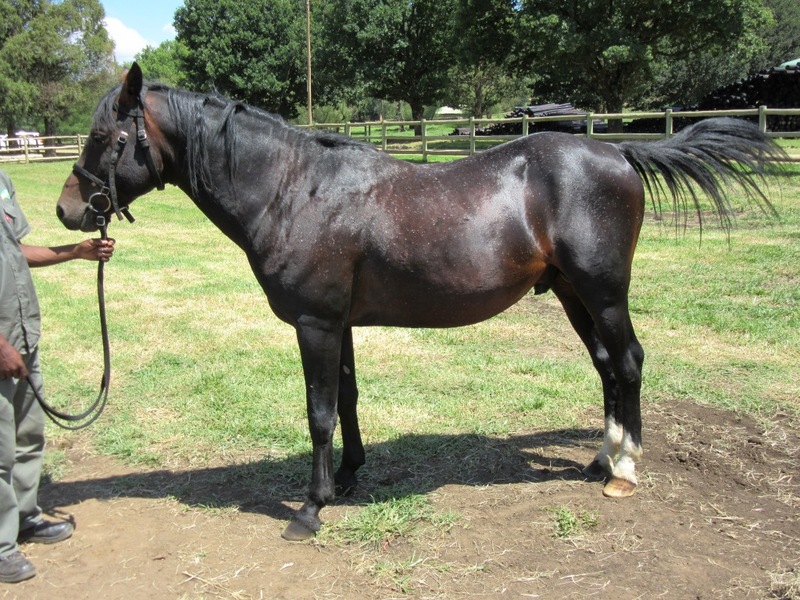 We aim to breed a well balanced horse with conformation that ensures structural longevity and performance. 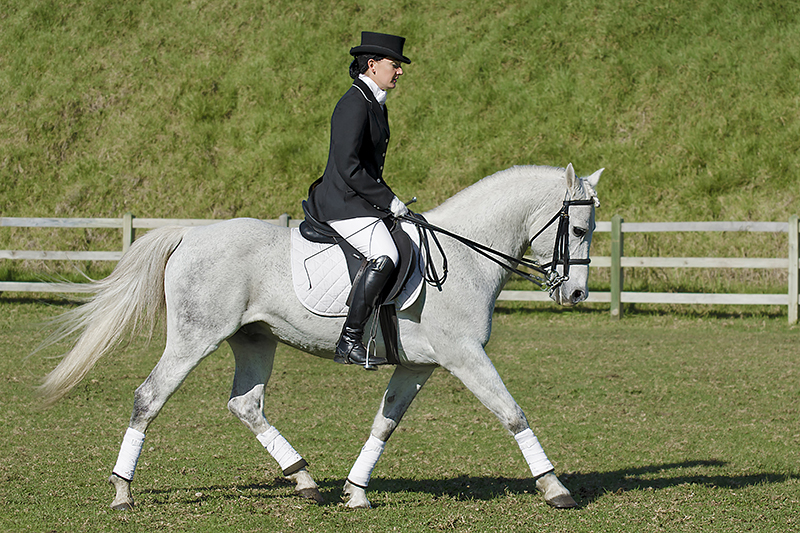 Our ideal is a strong hindquarter with active hock action, that steps well under the body. Straight legs with ample bone and correct joints are non negotiable. A free moving , well-angled shoulder attached to a short but supple back. A well set neck (correctly muscled) together with an overall uphill conformation which would lend itself to inherent self-carraige. 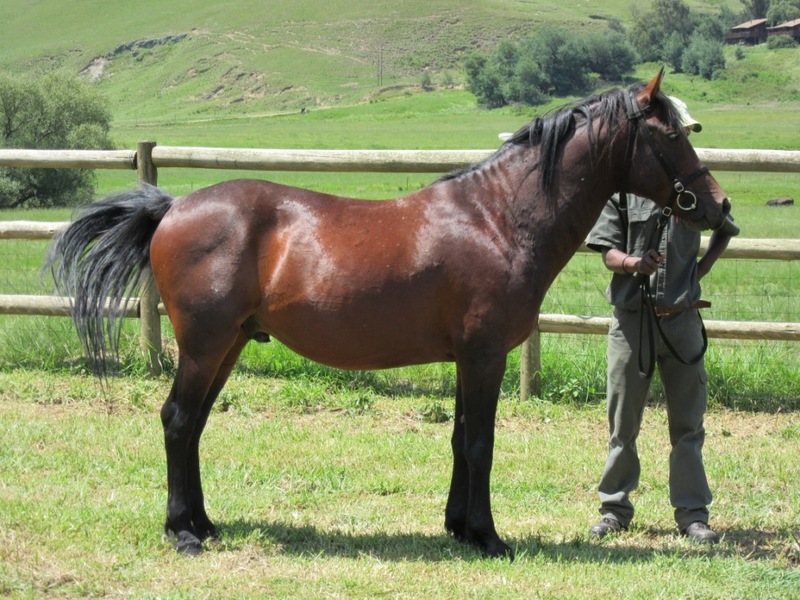 We boast mares bred from Kingsdale-, Daydream-, Gillroy-, Kleinwitberg-, Breivilo- and Herneuter Stud. Progeny from two Basuto mares will also be incorporated into our breeding programme in order to further genetic diversity. 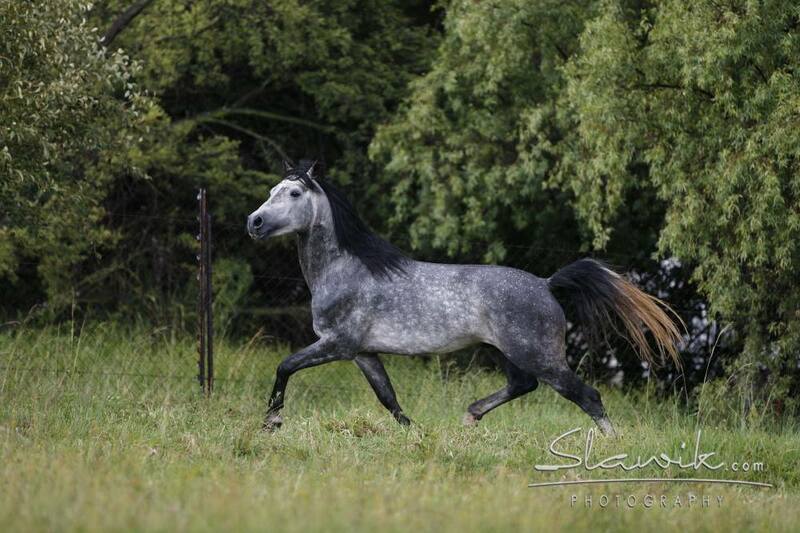 With Grandsires like the legendary Pretman Tornado and Ubi-Cras Vlam, this stallion is bred in the blue. Very athletic, shows very good extension and collection and exceptional sure-footedness. Vlam has a kind, sensitive disposition and true to his heritage he is brave, inteligent and a very quick learner. Vlam will be available for coverings to approved mares only. Vlam has received very good scores from international free movement judge Rick van Miert ; and had the 6th highest score for the day at the Dressage Free Movement Show 2016. Sired by KWB Lusanthric out of KWB Emse. Vonk has exceptional movement, scored above 80% for Dressage Free Movement as judged by Rick van Miert. 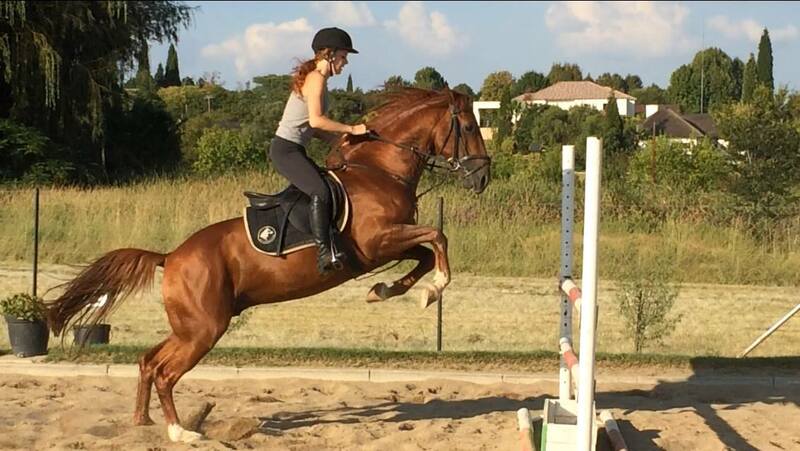 This is an exceptional athletic young stallion. Follow us on our FB page and website (http://karorad0.wix.com/karorado) or better yet, make an appointment to experience riding our exceptional horses for yourself. New England Stud was founded in 2009 by Stuart Lamont. After purchasing a few brood mares and our founding stallion, Kleinwitberg Port. The stud soon increased in size. Nestled in the majestic Southern Drakensberg in KZN, the stud is situated deep in the Bushman’s Nek Valley just below Lesotho. 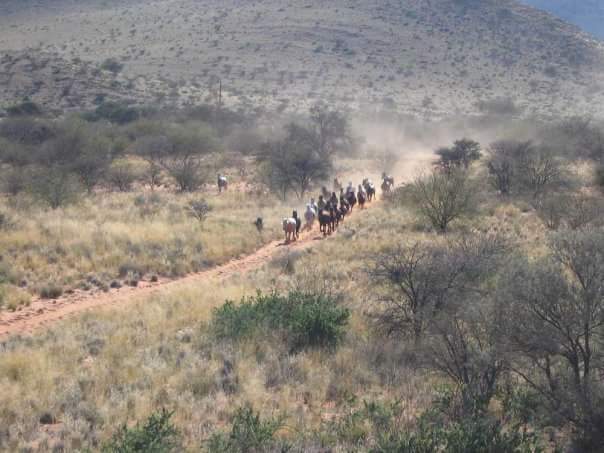 Our horses are bred to be hardy, sleep out, are good doers and built for the extreme climates during winters, which often see snow.They are intelligent, safe and surefooted to go up and down the mountain paths into Lesotho. Our first foals were all stocky and full of substance. Strong necks and muscular quarters. The stud then purchased two more stallions, Breivilo L Eggo and Breivilo LL Edelprach, who’s first foals are being backed early 2016. They have their sire’s showiness, intelligence and courage. To add some fresh bloodlines, Studvet Turbo and Fijnbosch Sirius arrived on the farm in 2014. We hope that with the addition of these two stallions, our future foals will inherit their refined necks and floating movements as both these horses are phenomenal jumpers and have, or will, excel in all disciplines. Their first foals with us arrive year end 2015. We kept one home bred SP colt from Kleinwitberg Port, Bend. 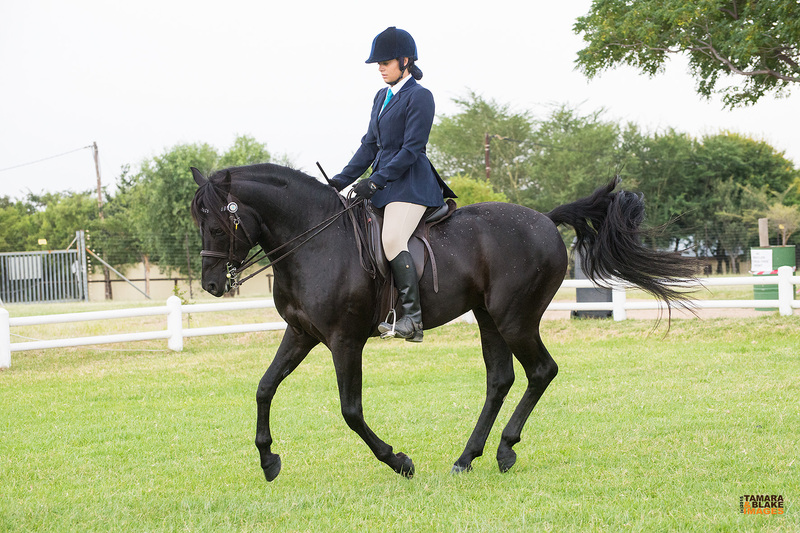 This rich, dark bay, flashy boy will soon be seen in the show ring. He has just completed his first season at stud. Studvet Turbo, Fijnbosch Sirius, Breivilo L Eggo, Breivilo LL Edelpracht and New England Bend are open to coverings to approved mares. 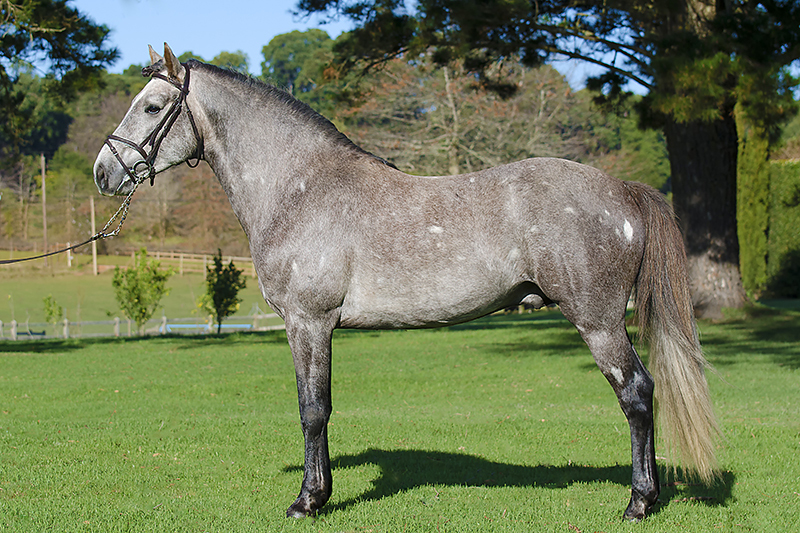 Destalsmit Stud has been breeding since 2009. 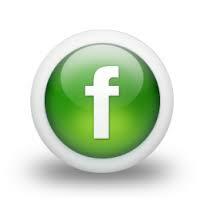 Our stud farm is situated in Pretoria-North. We have top quality horses for sale, schooled in predominantly show riding and dressage and they are available for viewing by appointment. 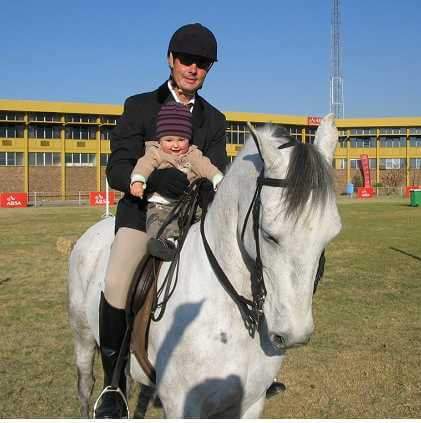 We cater for any age, Child Riders, Pony Riders and Adults. 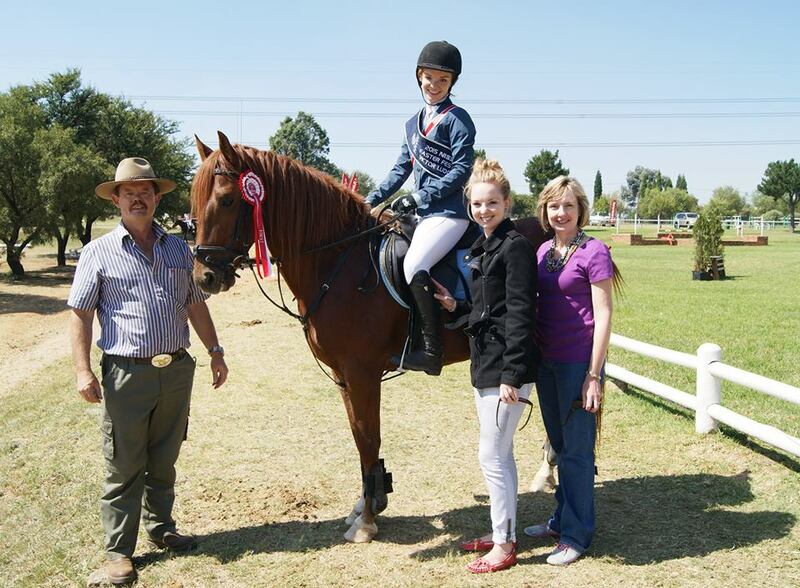 We have had numerous Champions in hand as well as riding at Nooitgedacht shows and open shows. 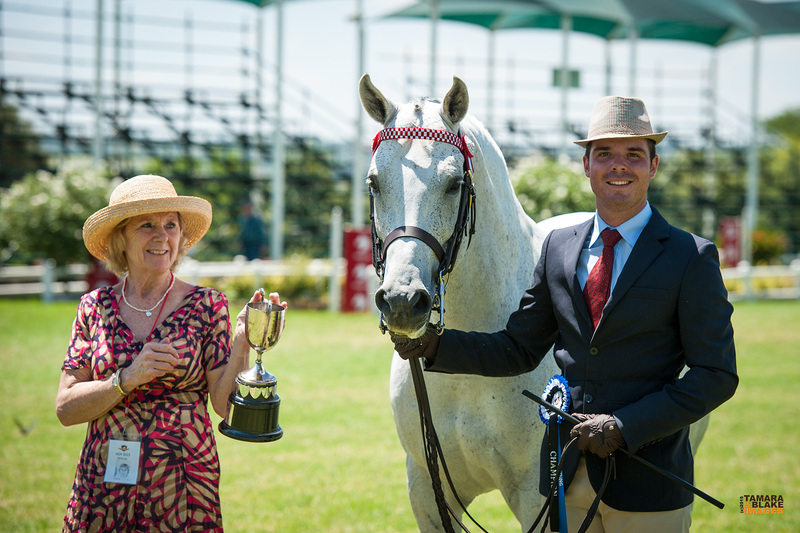 Our main goals are to breed people loving, good basics in place and quality schooled horses.